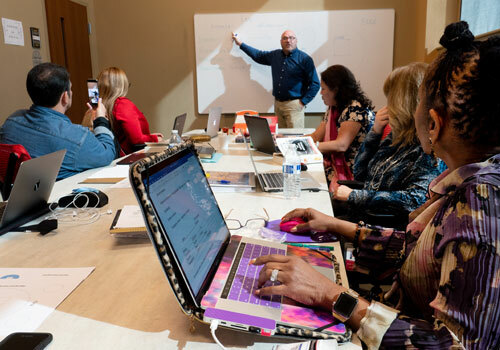 Capital’s seminary programs utilize accelerated, six week courses in a blended format, allowing communities of learners the best of both online and face-to-face education. Our seminary degrees prepare ministry leaders for deeper study of God’s word and prepare them to serve in the context of the church and para-church organizations through classroom instruction, biblical insights and life-on-life mentorship. Programs are taught by experienced practitioners with years of real life and real world experience and have the training and educational credentials to back it up. Sound like something you’d be interested in? Check out our full program listing to see which one might be right for you. The Doctor of Philosophy in Biblical Studies prepares 21st century professors of biblical and theological studies for Bible colleges, Christian liberal arts colleges, seminaries, and other teaching contexts and equips them to integrate a significant knowledge of educational technology, adult learning theory, and mediated learning methodology in their teaching role, which in many cases will involve a mediated delivery environment. Learn more. 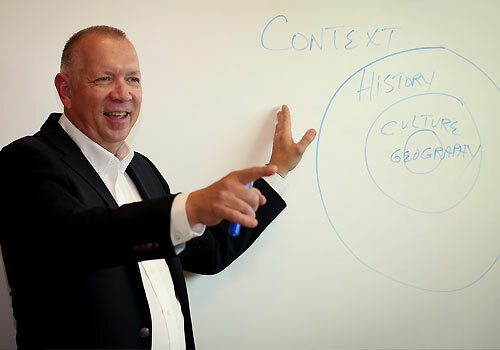 The Doctor of Philosophy in Leadership Studies equips candidates for leadership, management, administrative, and faculty roles in churches, mission organizations, faith-based organizations, non-profit organizations, and institutions of higher education. Learn more. Promotes empirical research, creative reflection, and entrepreneurial application to the practice of ministry through interdisciplinary studies in Scripture, theology, and ministry practice. The degree’s purpose is to enhance the critical thinking, research, and leadership skills of persons engaged in the leadership of congregations or church-related institutions. Learn more. The Master of Arts in biblical studies provides individuals the opportunity to pursue an integrated program of study in Bible and theology. It furthers an understanding of and appreciation for deeper biblical truth that transforms students’ minds, with the goal of motivating them to sacrificial ministry and service within the contexts of church and community. The Master of Arts in Christian Care provides individuals with practical training to serve, lead, equip and socially network with others for church and various ministry settings. It incorporates biblical truth as the basis for caring while also utilizing the best behavioral science insights. The degree offers extensive skill training by knowledgeable and experienced faculty resulting in an education designed for the modern-day minister. Learn more. The Master of Arts in Formational Leadership is our newest master’s program. This degree focuses on how healthy leadership fosters healthy churches and ministries. The MAFL develops your skills as a leader and emphasizes the importance of “soul care”, a balanced life and spiritual disciplines along with practical theology. Learn more. The Master of Art in Ministry provides professional ministry development with contemporary biblical and theological scholarship that is transferable to ministry and brings vitality and commitment to service. 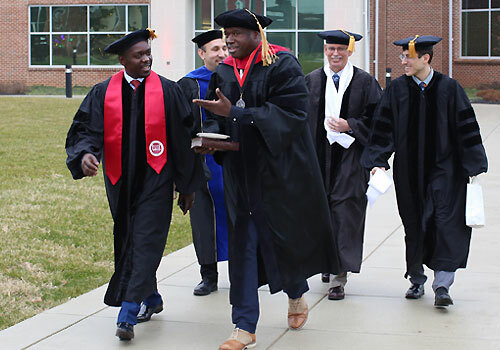 The degree endeavors to produce marked character qualities consistent with biblical servant leadership competent in service to God and humanity through the use of essential skills in communication, leadership and management, and committed to a set of core values and beliefs that align with the historic Christian faith.